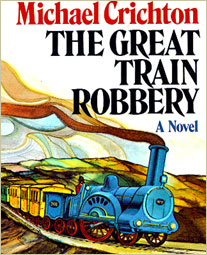 I’ve recently been reading Michael Crichton’s historical novel The Great Train Robbery [Random House, 1975]. Based on the real-life Great Gold Robbery of 1855, the novel is an exciting romp through Victorian England which I found to be thoroughly interesting, created vivid imagery and really captivated my imagination, especially on my train journeys into London and back each day. 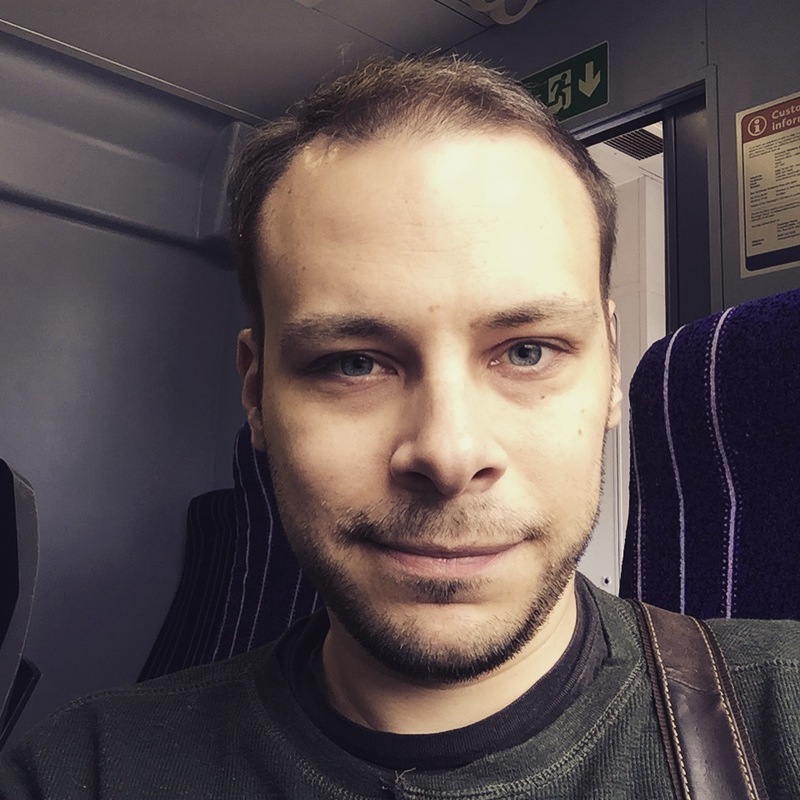 As it is, I am a huge fan of Crichton and would rate him as one of my favourite authors, though there are admittedly still a few of his books that I have yet to pick up – The Great Train Robbery being one of the last of them. Admittedly I was a little put off by the idea of this being a historical fiction (though I loved his other historical work, Timeline), however Crichton writes to such a high standard that my concerns were unfounded. The novel made London come alive for me, and the pace of it is marvellous. If you’re after your next book to read, I would heartily recommend The Great Train Robbery for your consideration!